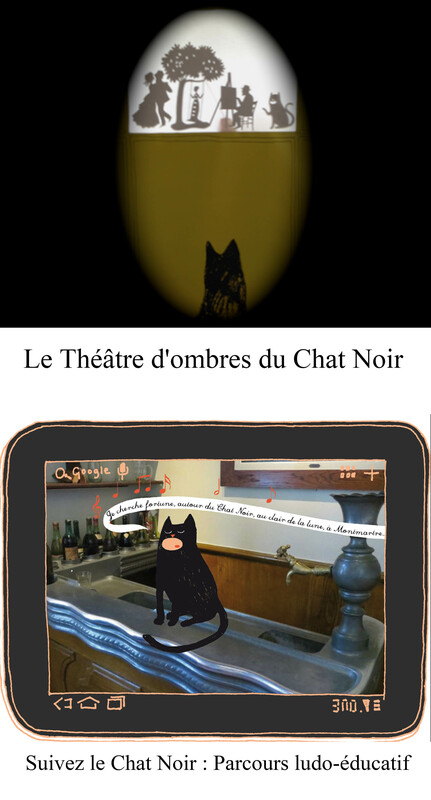 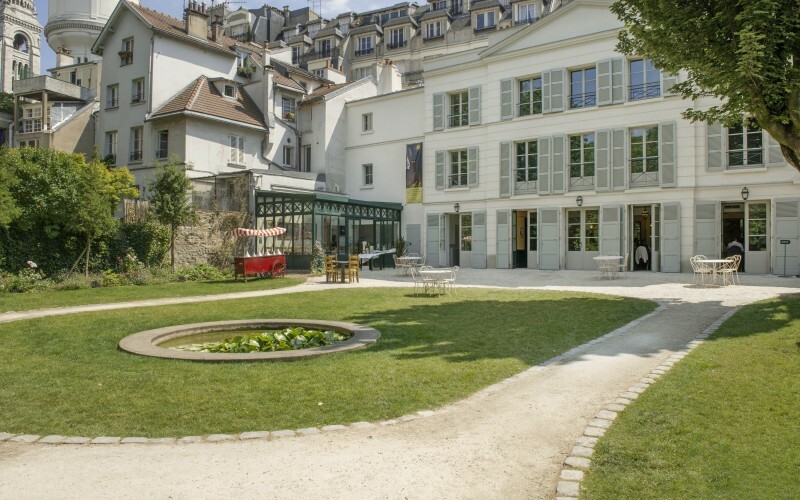 Created in 2013 under the patrimonage of the Fondation de France, the Fondation pour le Rayonnement du Musée de Montmartre aims at highlighting the intense artistic and social profusion of the “Butte Montmartre” quarter. 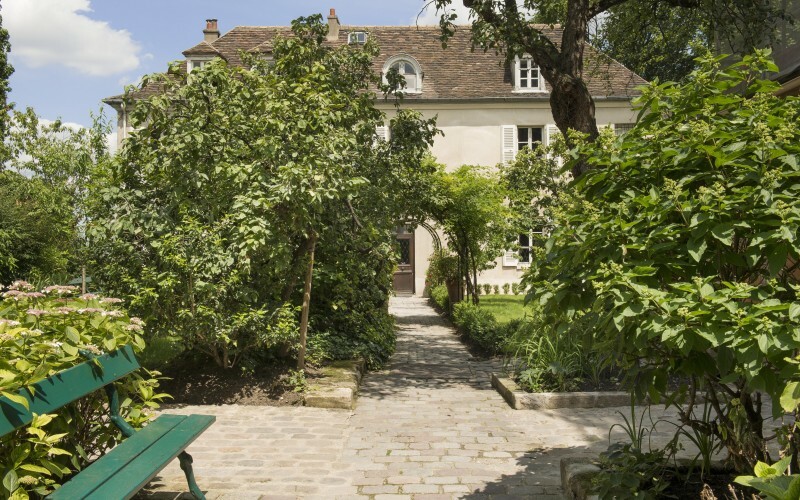 It commits to maintain the cultural traditions of this old neighborhood of Paris, in order to guarantee the continuity of a universal heritage as well as its valorization. 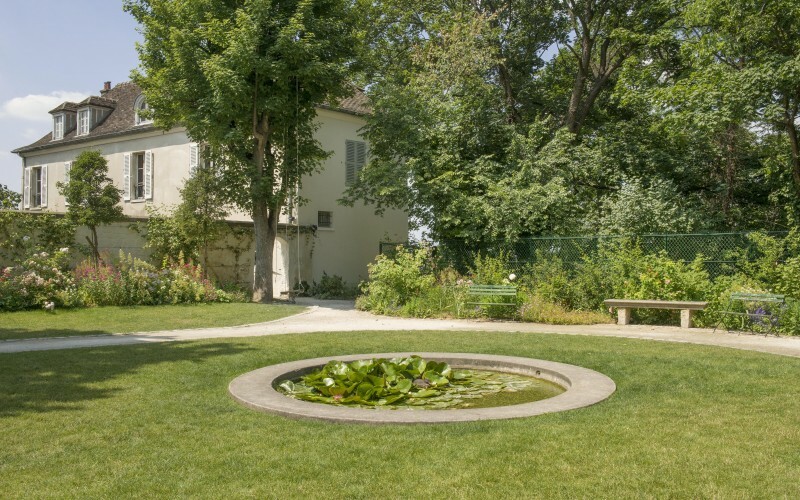 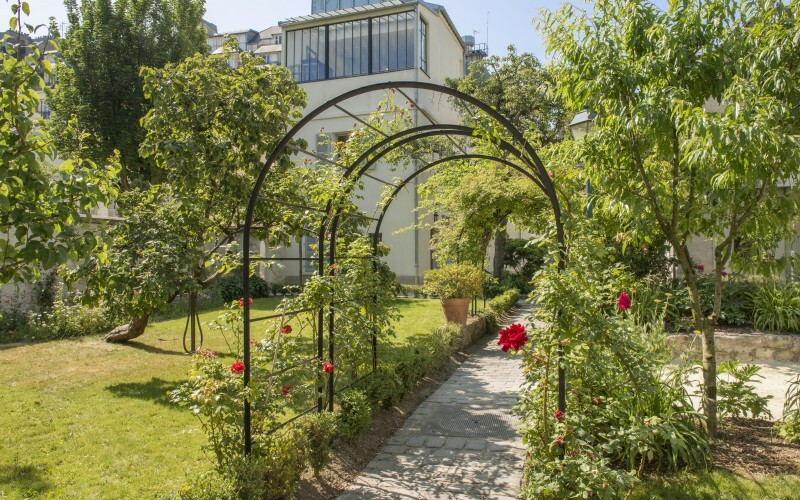 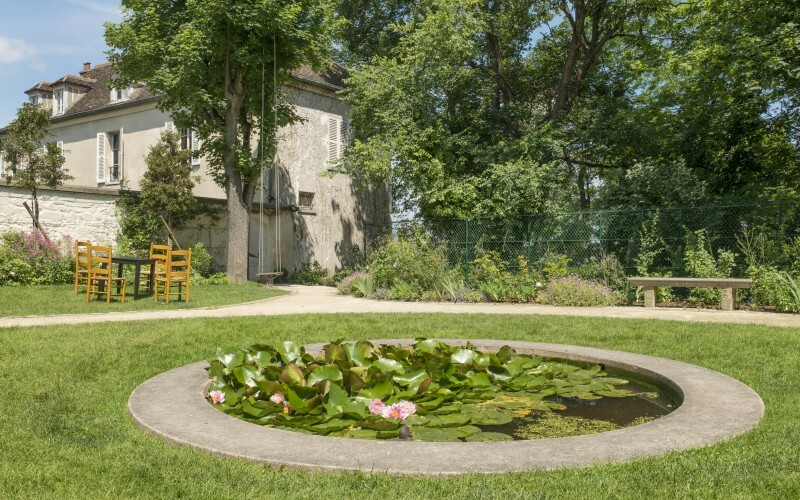 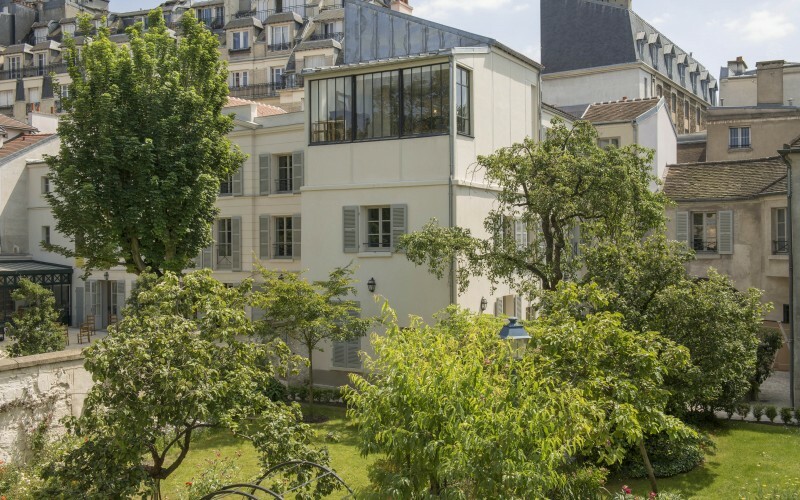 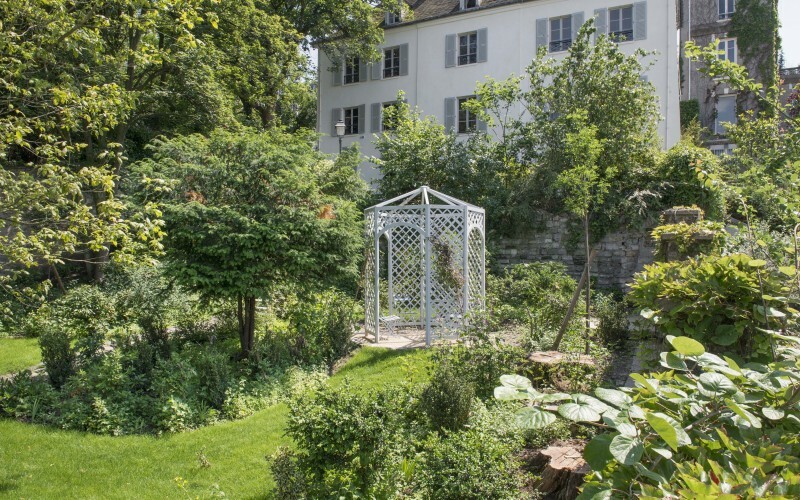 The Fondation pour le Rayonnement du Musée de Montmartre is working under patronage of the Fondation de France and benefits from its experience to realize its projects. 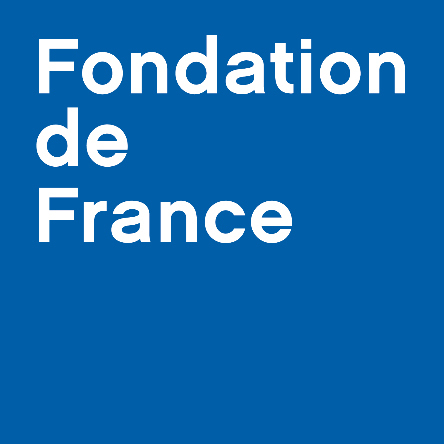 The Fondation de France offers it an administrative and juridical frame. 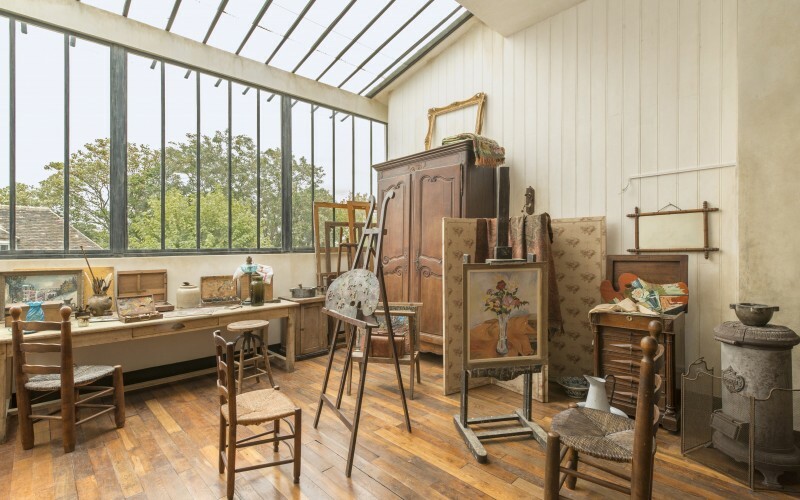 It also organizes the financial, accounting and administrative management as well as the control of its activity.